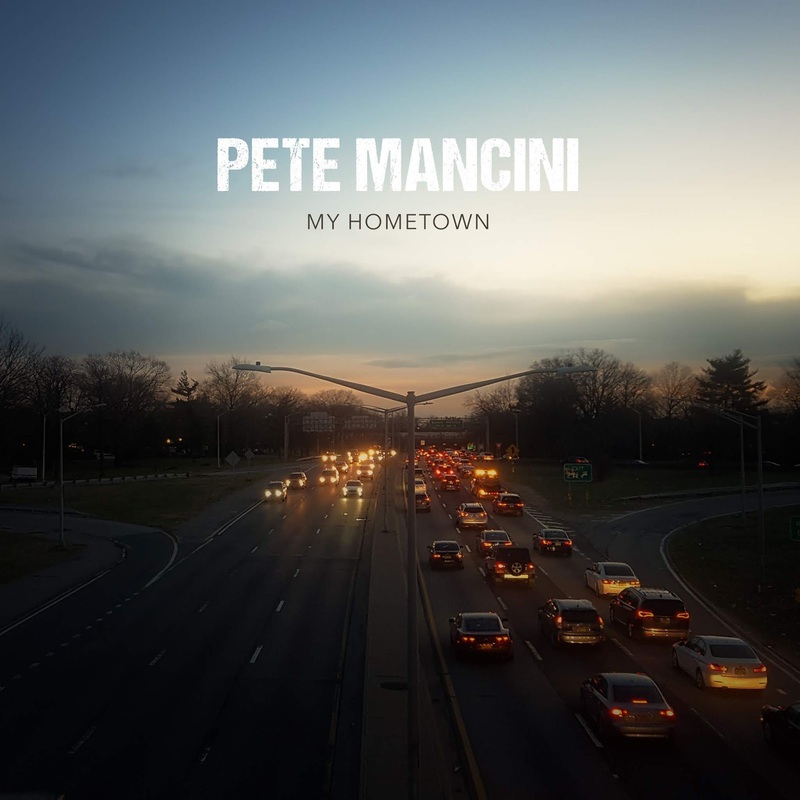 Adobe and Teardrops: PREMIERE: Pete Mancini -- "My Hometown"
PREMIERE: Pete Mancini -- "My Hometown"
"I was writing yet another song about where I grew up, but quickly realized it was about something bigger. My hometown (Bellerose, New York) is located on the border of Queens and Nassau, stuck between the progressive and diverse counties of NYC and the more conservative parts of Long Island. It's an interesting dynamic. I believe what happens in one town happens in every town, both the good and bad. We tend to romantically view our society as an idyllic Norman Rockwell painting in retrospect but there is some darkness lurking under the surface; drugs, crime, racism. To me, this song is about not wanting to accept or surrender to the status quo that is life in America these days." I've been listening to a lot of The Refreshments (Roger Clyne's first band) lately, and "My Hometown" shares a lot with their views on Arizona: this is music that'll put some spring in your step -- if you don't listen too close. No matter what, you'll be singing along with the chorus. 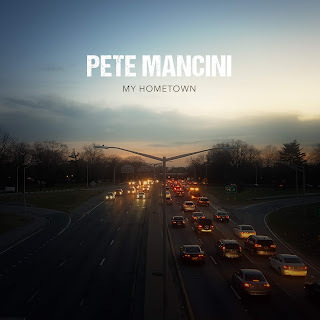 Unlike The Refreshments, whose music always seethed with frustration, "My Hometown" feels more like a call to conscience. Rather than pointing figures, Mancini is asking us to take responsibility for cleaning up the mess because it's the right thing to do.